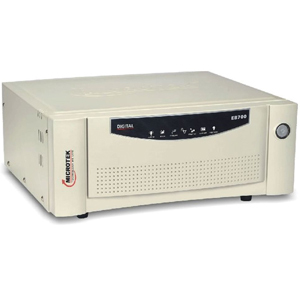 Over Load/Short Circuit Protection: If the UPS is excessively Overloaded in UPS Mode or encounters a Short Circuit, it will go into Protection Mode. The Output will Shut Down in this case. Battery Deep Discharge/Over Charge Protection: The UPS has In-built Electronic Protection Circuit that protects the Batteries from getting Deep Discharged or Over Charged.